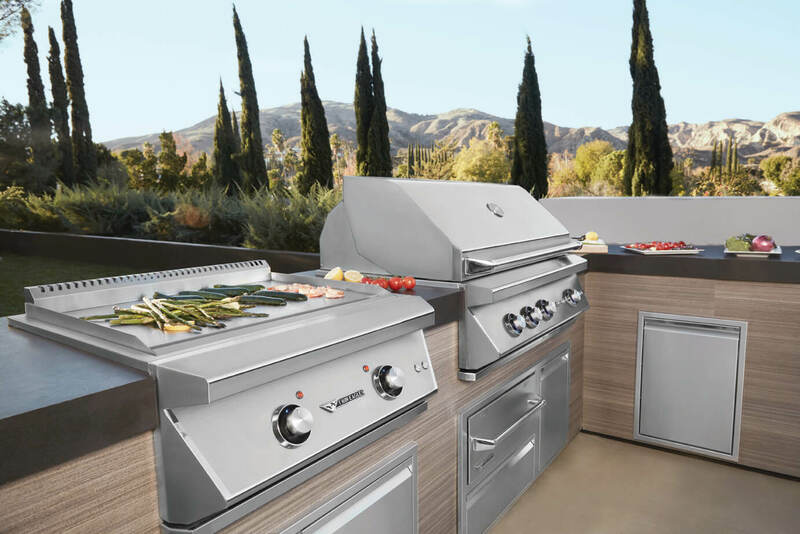 Twin Eagles creates sleek, luxurious and meticulously engineered grills, as beautiful as they are high performance. Accurate and versatile temperatures from 140º to 725º. 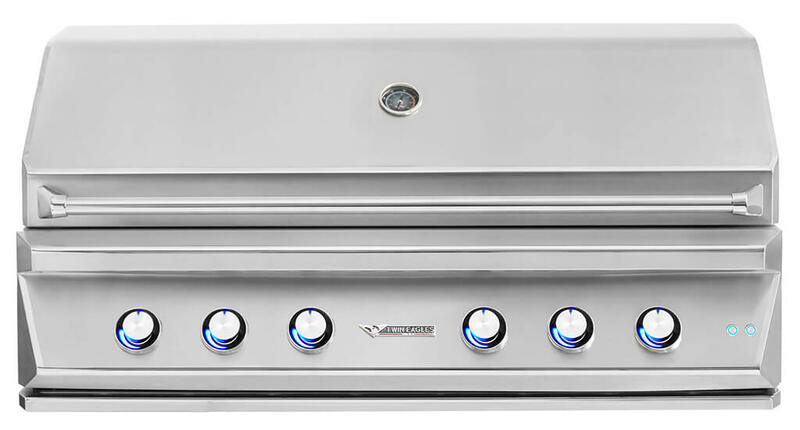 Smoke, Bake, Grill, Sear & Rotisserie Cooking features deliver amazing results at the push of a button.